Ten years after the Orchestre Les Mangelepa released their last album Golden Voices, Africa’s top big band made a welcome return with Last Band Standing in the autumn of 2017. Incredibly, Last Band Standing is the Orchestre Les Mangelepa first album in their forty-one year history to receive an international release. 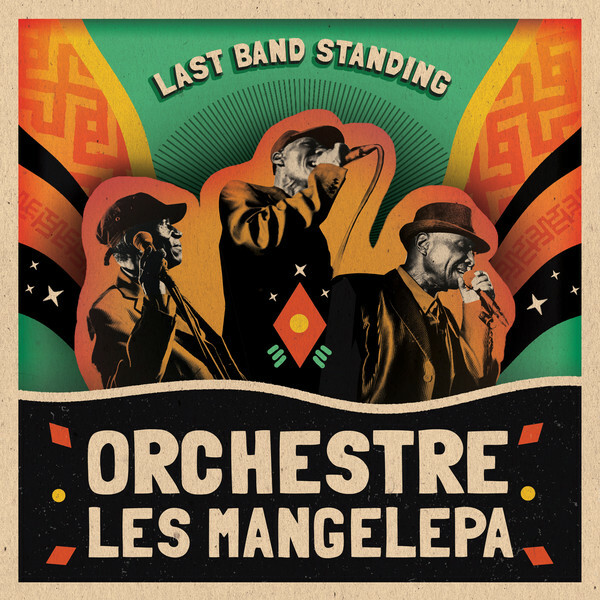 Somewhat belatedly the rest of the world has the opportunity to discover one of African music’s best kept secrets, and greatest big band, Orchestre Les Mangelepa, on Last Band Standing. 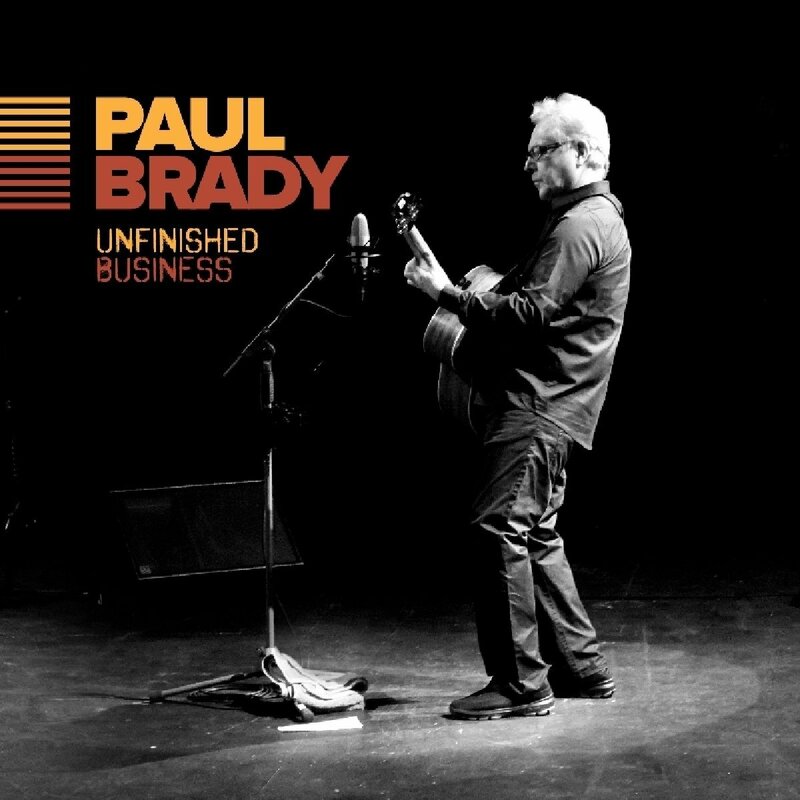 When veteran Irish troubadour Paul Brady made a welcome return with eleventh album Unfinished Business in 2017, this was his first studio album since 2010s Hooba Dooba. Unfinished Business is a reminder of what seventy year old Paul Brady is capable of musically. Unlike some of his contemporaries, whose best days are behind them, Paul Brady is still capable of writing poignant, emotive and beautiful ballads which he brings to life with a voice that sounds as if it’s lived, loved and survived the lyrics. That is no surprise, as balladry is what Paul Brady has always done best since he reinvented himself on Hard Station in 1981. Thirty-six years and nine albums later, and Paul Brady is still one of Ireland’s top troubadours, but sadly one of music’s best kept secrets beyond the Emerald Isle. Many record buyers will remember Richard Pinhas as the leader of French space-rock pioneers Heldon, who released seven albums during the seventies. Richard Pinhas then released five solo albums before deciding to take a break from music in 1982. 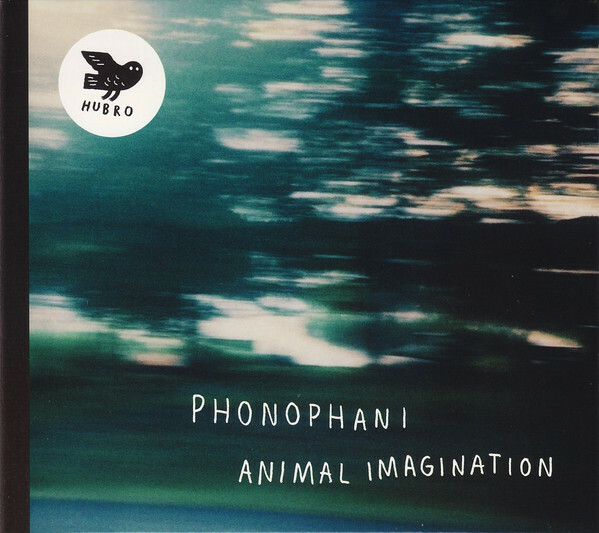 That break lasted six years, and by the nineties, Richard Pinhas had reach his previous heights as collaborated with some major names. 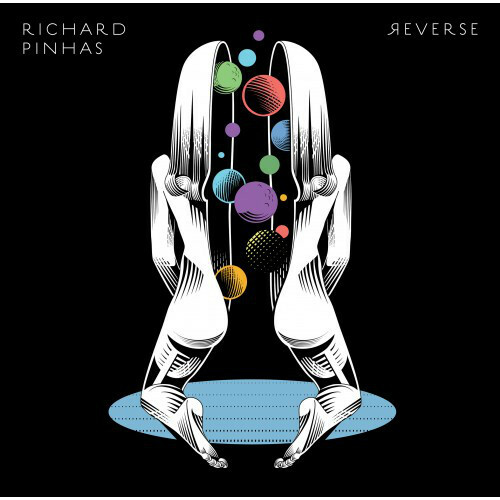 However, in 2017 Richard Pinhas released Reverse, the album that under different circumstances could’ve been his swan-song. 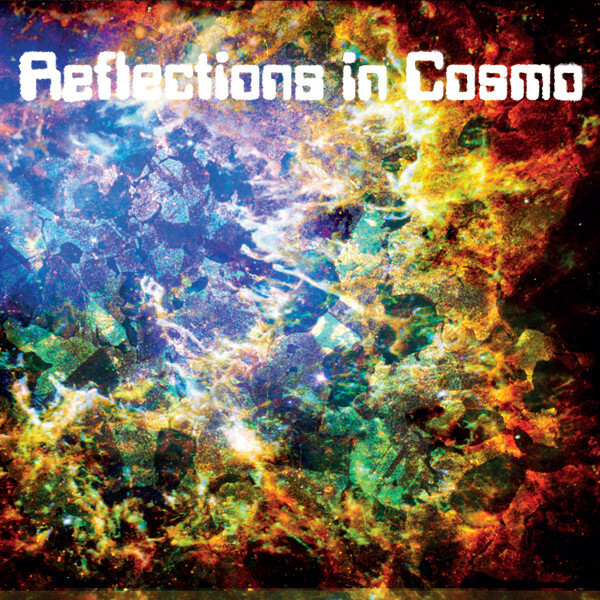 Thankfully, that isn’t the case and a newly reinvigorated Richard Pinhas draws inspiration from Nietzsche, Jimi Hendrix, Kabbalah, Thomas Pynchon’s Gravity’s Rainbow and David Bowie on Reverse, which is a truly compelling, genre-melting album where everything from drone and experimental music has been seamlessly and successfully combined with space rock. 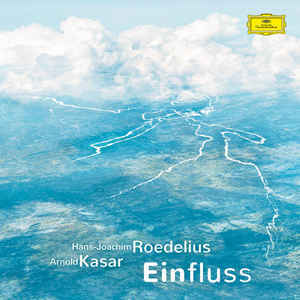 When legendary German musician Hans-Joachim Roedelius formerly of Kluster, Cluster and Harmonia, and currently leading Qluster recorded Einfluss, he was joined by Berlin-based pianist, electro producer and mastering engineer Arnold Kasar. 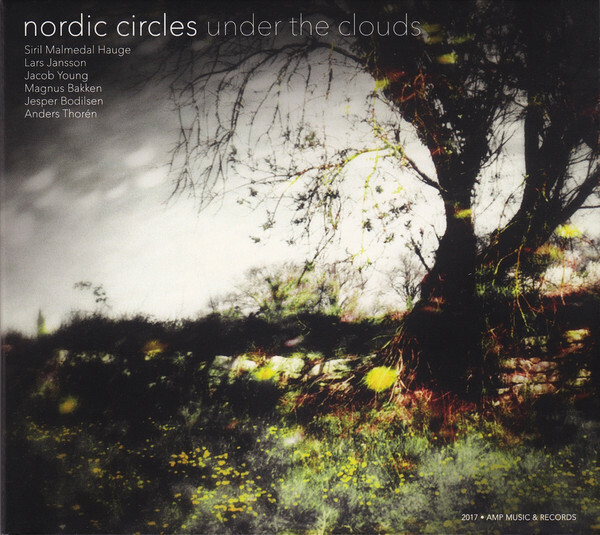 He plays a supporting role as Roedelius seems to draw inspiration from Chick Corea’s equally enchanting Children’s Songs. 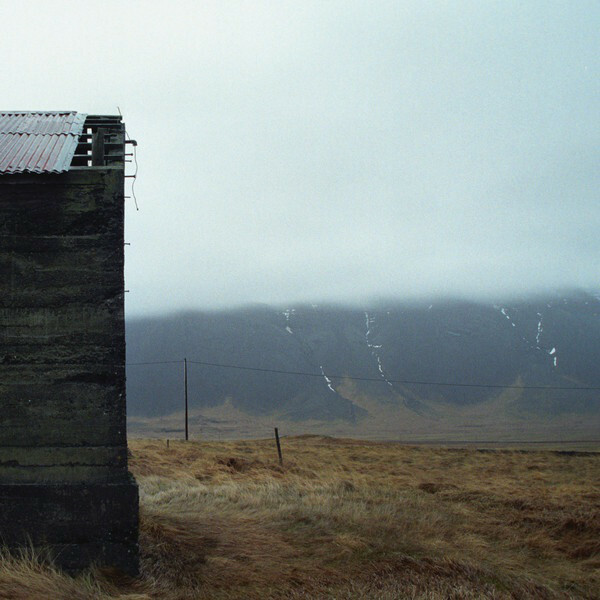 Later in the recording session, Arnold Kasar suggested laying down sheets of felt on the piano keyboard. This transforms the sound produced by the grand piano. Suddenly, the felt adds a thick thudding sound to each note. It’s as if eighty-three year old Hans-Joachim Roedelius can’t resist innovating, which he’s spent a lifetime dong, and continues to do on Einfluss which is a fusion of ambient,experimental and modern classical. When bassist Ron Kadish dropped out of graduate school in 1993 and embarked upon a career as a freelance musician this could’ve been the biggest mistake of his life, and a decision he lived to regret. Fortunately, this throw of the dice paid off, and Ron Kadish’s life has revolved around music ever since. 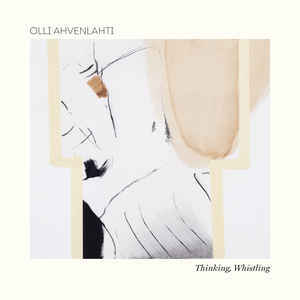 This included releasing his long-awaited and much-anticipated debut album, Tales From Under with a little help from his friends last year. 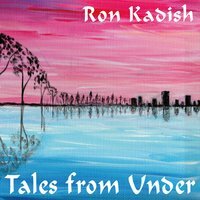 They provide the backdrop for Ron Kadish on his ambitious, innovative and genre-melting debut album Tales From Under, which is guaranteed to engage the listener as they embark on a bewitching musical adventure. ← BEST NEW ALBUMS OF 2017-PART 9.